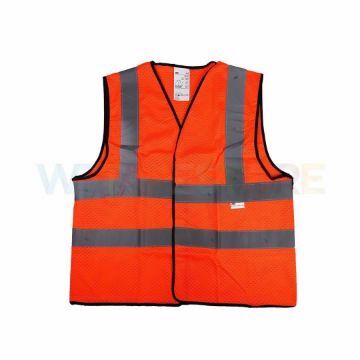 Body protection equipment Is a device that is worn to prevent danger From chemical splashes Working in the heat Or with flakes, fireballs etc. 1. 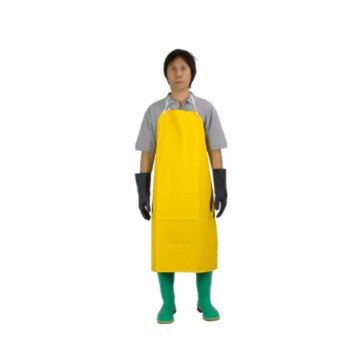 Clean according to the manufacturer's instructions. 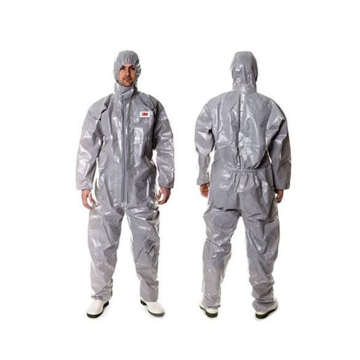 Chemical protection bib from WORKSafe, easy to wear with neck strap and tightening the back rope to tighten the PVC bib size 70 x 100 cm. 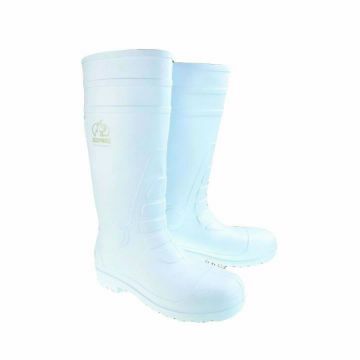 white boots size 38 cm for production from Virgin PVC 100% cotton lining, heat and moisture, excellent rubber floor, durable, non-slip and acid can not inflate does not break when Luis and slop oil. 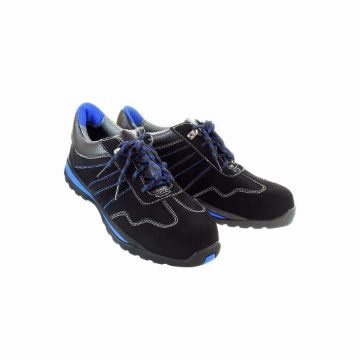 Safety shoes INOV Iron head shoes support 200 joules according to TIS 523-2554 standard by stainless steel soles. Prevent nails from piercing Shoes made of genuine leather Resistant to heat up to 300 degrees. Floor, resistant to oil, acid and alkali, including heat resistance up to 120 degrees. Full anti static electricity according to S3P standard. 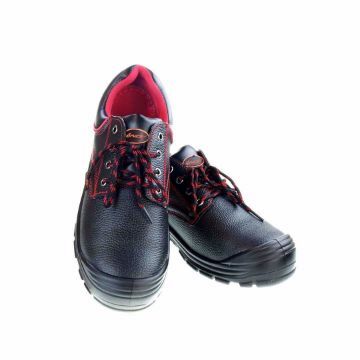 Women's safety shoes from PANTHER models, Pink, designed for women It is a sporty heel covering 200 joules. 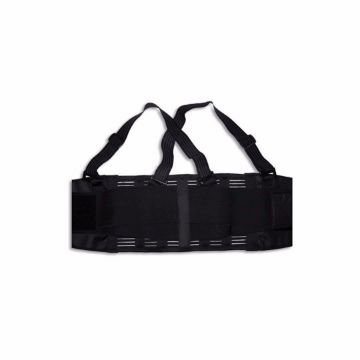 It has a steel plate to prevent piercing from nails or sharp objects. Shoes reinforced with HDPE + Glass Fiber, EN 12568, 40% lighter than steel heads.